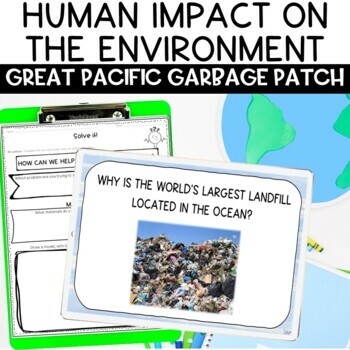 Teach your students about ocean pollution with this earth science resource which specifically details a HUGE environmental concern, the Pacific Garbage Patch is an important current event topic to cover when teaching your students about pollution and the environment. 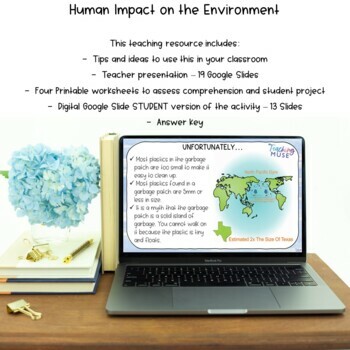 This presentation was used by grade 5, 6, and 7 science students to bring awareness to the environment for Earth Day. 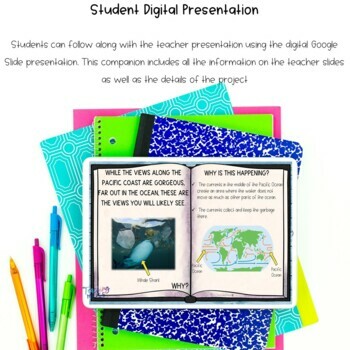 The download includes a 28 slide powerpoint presentation and a 2 page worksheet with answer key. 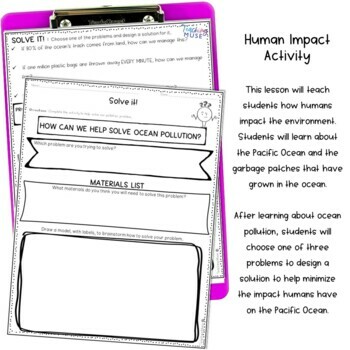 Like this lesson? Check out the unit.